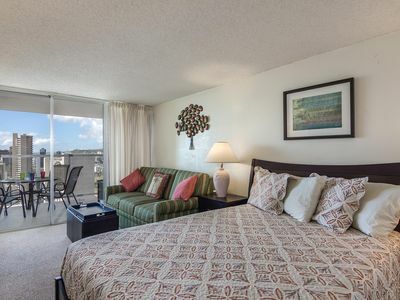 Contemporary style and chic touches make this stylist 271sf studio a perfect couples’ escape to end an active day. 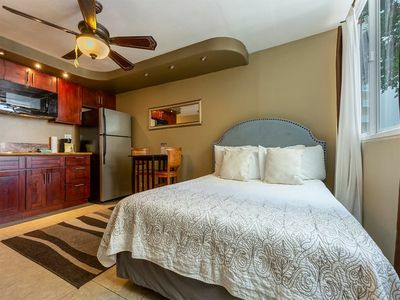 Enjoy the gourmet kitchenette with granite countertops and dining table for “at home” meals/snacks, cool tile floors, AC, ceiling fan, flat screen, DVD and WiFi. 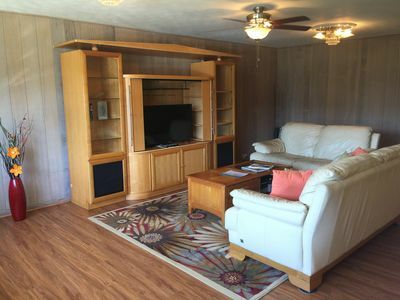 Sleeps 2 in 1 Queen bed. 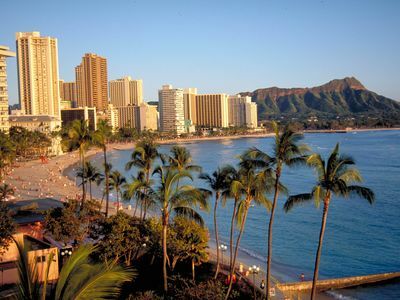 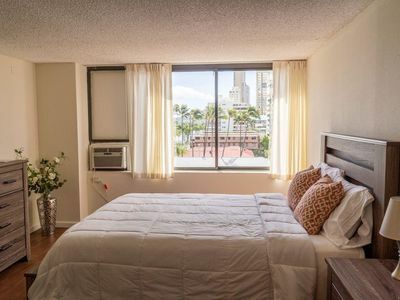 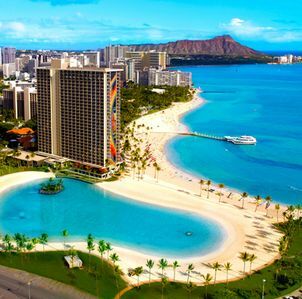 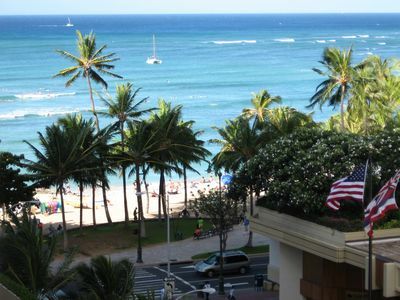 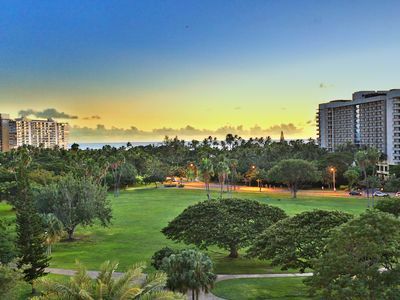 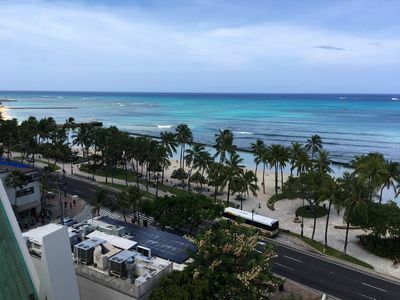 Conveniently located in Waikiki steps from the Pacific and Kapiolani Park, this casual hotel features individually decorated rooms with Diamond Head as a beautiful backdrop. 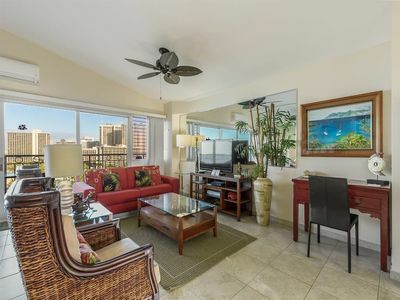 Enjoy kitchenettes, open-air lanais, free WiFi and easy access to Waikiki’s endless action. 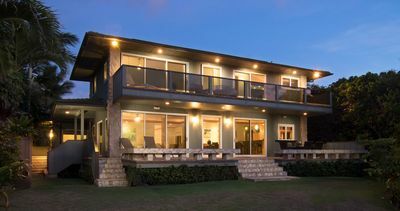 Private, executive home with ocean and Diamond Hd views! 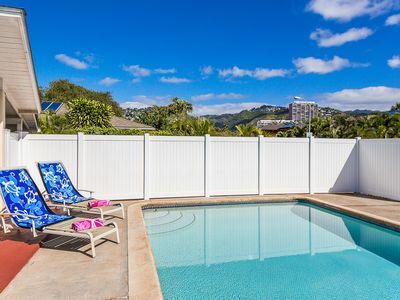 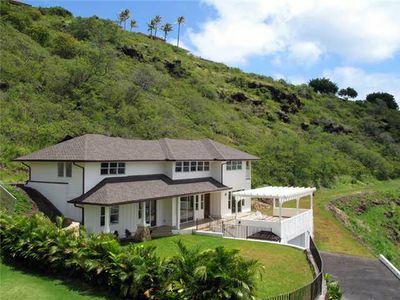 *10% discount on stays during now-5/17* Kahala Cottage - Private Kahala home with pool! 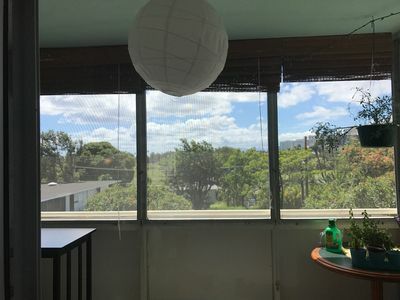 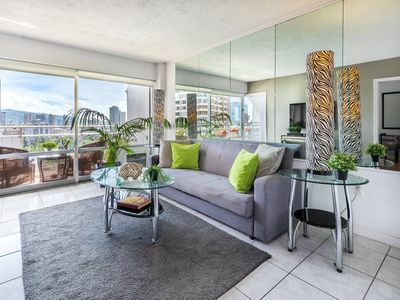 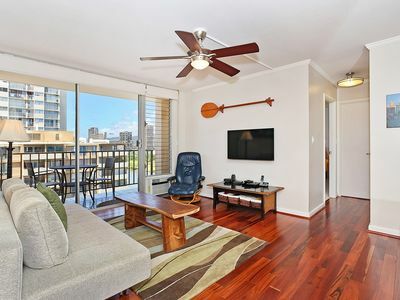 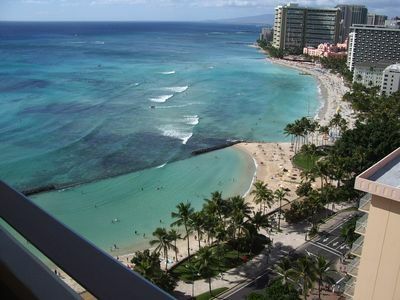 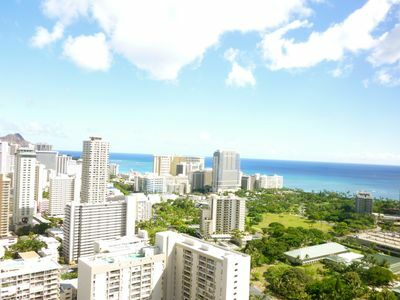 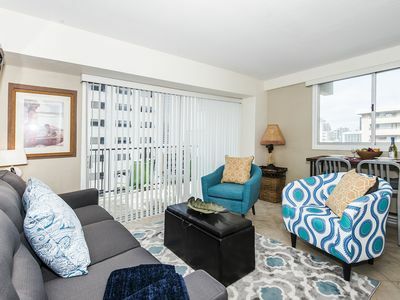 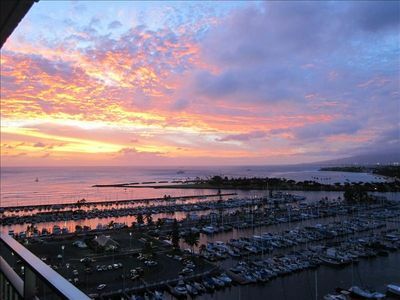 Impressive Ocean/City Views, 1 BR Suite, Full Kitchen/2 Lanais - FREE PARKING! 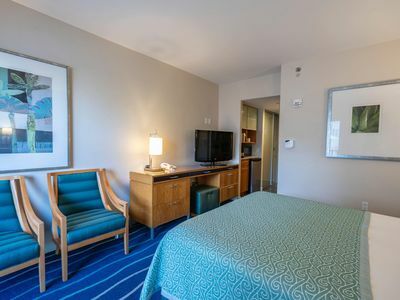 Cozy Studio at the Hawaiian Monarch!